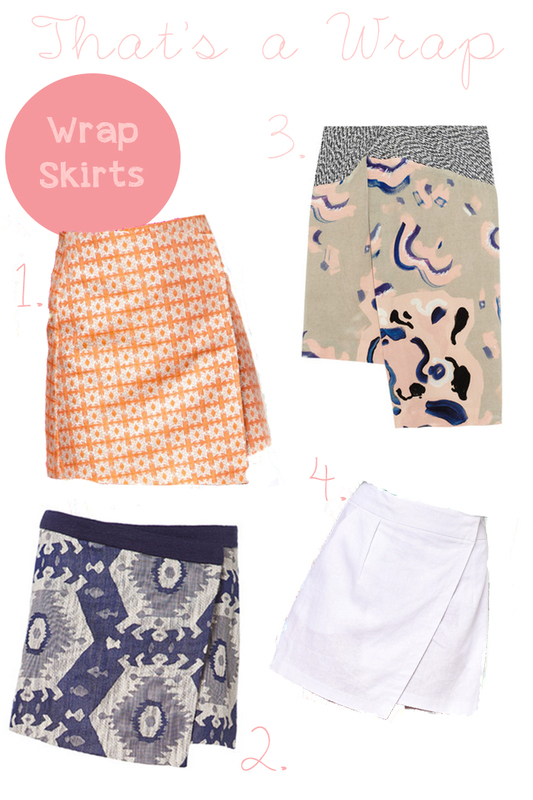 With Summer just around the corner the perfect piece to add to the closet is a wrap skirt. Ideal for both day and night this versatile dress looks just as cute with flat sandals as it does heels. You can find them in mixed prints, colours and fabrics allowing you to find the perfect skirt.